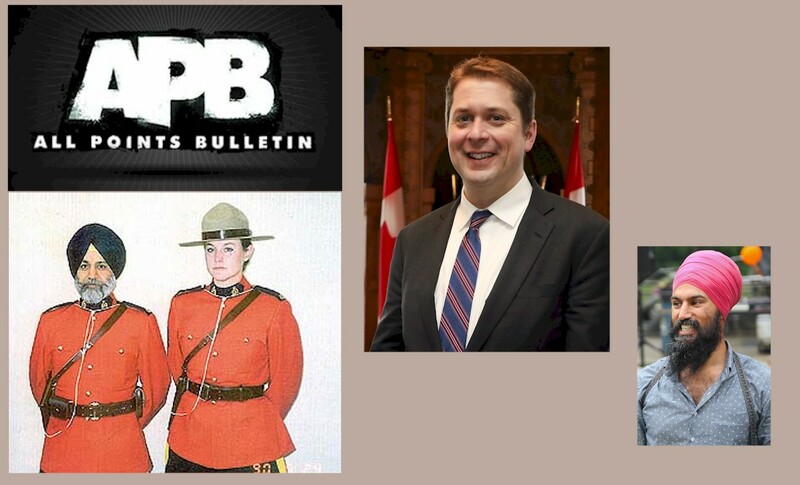 REGINA — Canada’s Royal Canadian Mounted Police (RCMP) have reportedly issued a coast-to-coast-to-coast all points bulletin in their effort to locate Conservative Party leader Andrew Scheer. There have been no sightings of Scheer in any Canadian media for at least three months, and police have been notified. “We’re all like, yeah, we’re awesomely concerned about this Mr. Share,” according to a spokeswoman. Newsquips was able to pinpoint the exact location of Prime Minister Trudeau by making telephone inquiries at various news media outlets, and by asking literally any Joe Blow on the street. 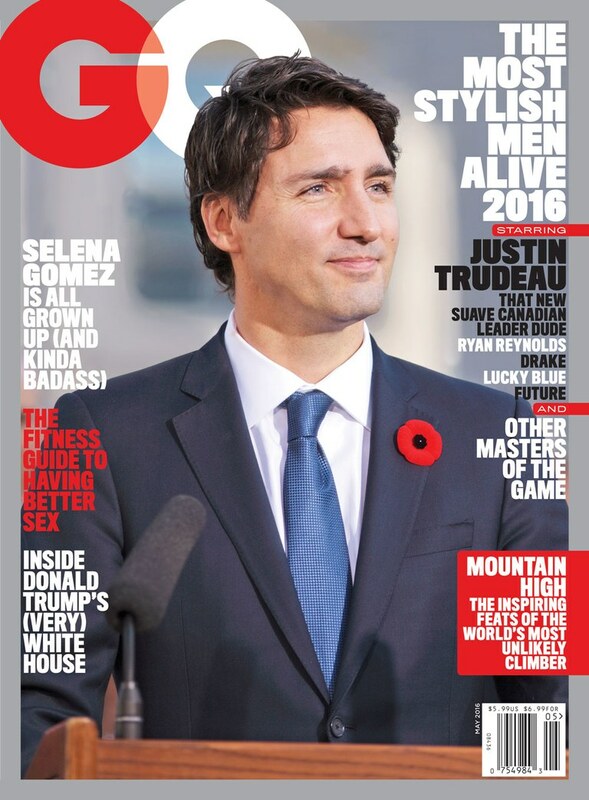 We were unable to speak to any newsroom editors, reporters, or columnists, who, we were told, were extremely busy, and in the midst of deciding which giant photo of Trudeau to use in their next articles. However Newsquips found that even newsroom receptionists were fully aware of Trudeau’s exact itinerary, as was one of the hair and makeup men at the state-owned CBC’s local CBC Media Tower And Diversity Center Of Excellence. However no newsrooms contacted by Newsquips were able to indicate the location of Mr. Scheer, with many respondents insisting they had not, in fact, heard of him. “One problem is that we never cover him or anything he says, like ever, so we can’t be expected to know who in tarnation he is right?”, said or asked a millennial reporter for the Globe and Mail. “Plus he’s like conservative ‘n everything, so…”, he added.